As part of its Freedom sale, Amazon has marked down its line-up of smart speakers by quite a significant margin. You can get the Echo Dot for Rs. 3,499 and the Echo for Rs. 7,999 right now. The smart speakers are usually priced at Rs. 4,499 for the Echo Dot, and Rs. 9,999 for the Echo. Amazon’s Echo line up of speakers come with Alexa built in, and bring the ability to control your smart home devices with voice control. 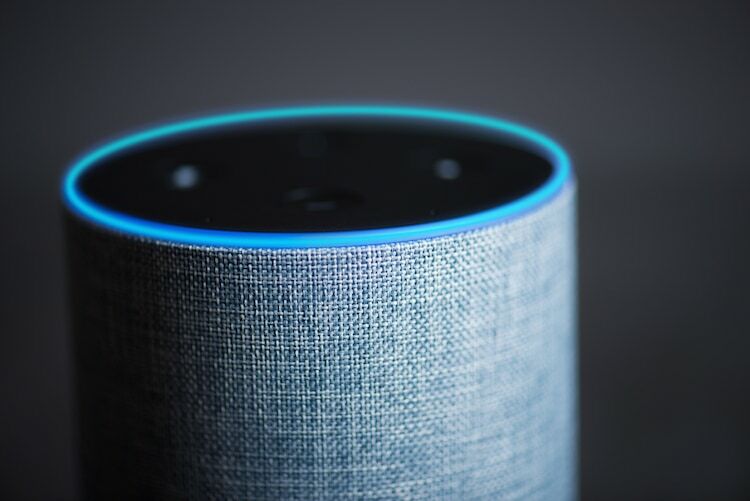 Thanks to the Alexa integration, you can also use the speakers to set reminders, ask for information about places and things, get the traffic info for a destination, and more. 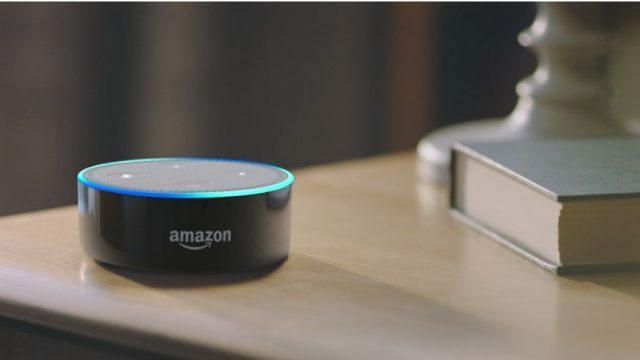 There are also a wide variety of Echo Skills available for the smart speakers that further augment their capabilities as versatile smart speakers — something that their competition is still struggling with. Other than that, thanks to Alexa’s integration with IFTTT, you can also create custom commands tailor fit to your needs. Amazon’s smart speakers are compatible with a wide variety of smart home appliances, and at the discounted price, they are well worth recommending. The company also sells two other Echo speakers in India — the Echo Plus, and the Echo Spot, however those smart speakers are not on sale.